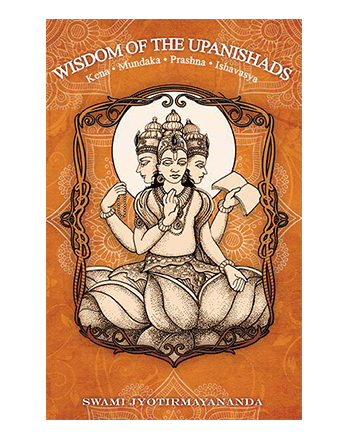 The Upanishads constitute the essence of the teachings from the Vedas, laying the foundation for the non-dualistic school of Advaita Vedanta. 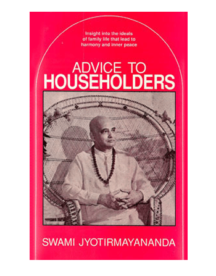 In this book, Swami Jyotirmayananda brilliantly conveys the wisdom of four major Upanishadic texts – Kena, Mundaka, Prashna, and Ishavasya – in a concise and simple manner. 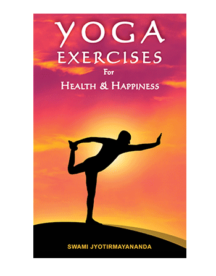 The author’s translation and commentary of these ancient works enumerate for the spiritual seeker, in fine detail, the timeless truths realized through the spiritual revelations of the ancient sages and saints of India. In this book, one can study the mysteries of the three states of consciousness, gain a deep understanding of the mental projections that provide illusory credibility to the world of names and forms, and unravel the puzzles of dream and sleep that baffle modern medical science to this day. 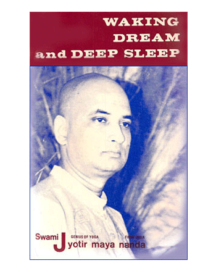 Further, through its lucid explanations and helpful instructions in higher forms of meditation, this advanced study will prove an indispensable tool in entering the fourth, transcendental state beyond Waking, Dream, and Deep Sleep. 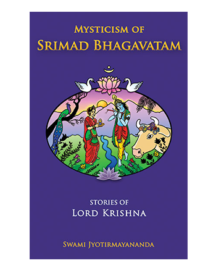 Lord Krishna’s life is masterfully detailed in this book through colorful stories and their compelling interpretations by the author, revealing their subtle mystical significance that can be applied in everyday life. Through the delightful path of devotion, every sincere aspirant will experience the melody of Lord Krishna’s flute reverberating through the enchanting stories, beckoning and urging the soul towards Divine Communion.